Another landmark week, I can’t believe I have been blogging and more importantly baking regularly for SIXTY weeks! 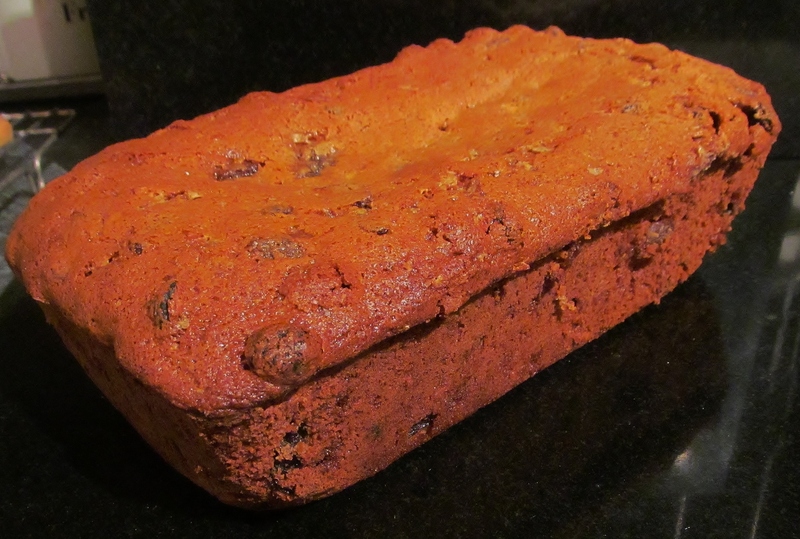 This week’s selection was a tribute to the welsh part of my family with a Bara Brith. I had to soak the dried fruit and sugar in half a pint of strong tea overnight. I must admit that I didn’t think the amount of liquid would be absorbed but Mary Berry‘s instructions were spot on. Once the fruit mix was done, I added the flour and an egg and mix it all together. I lined my loaf tin and poured the mixture in and levelled it. Into the oven it went and the timer set. Soon enough the pinger sounded and I tested the loaf with my trusty skewer, not quite ready so it had a few minutes more. Then out of the oven and cooling in the tin for a few minutes before removing from the tin and placing on a cooling rack. A Bara Brith loaf in memory of my Auntie Shirley and Uncle Bill. 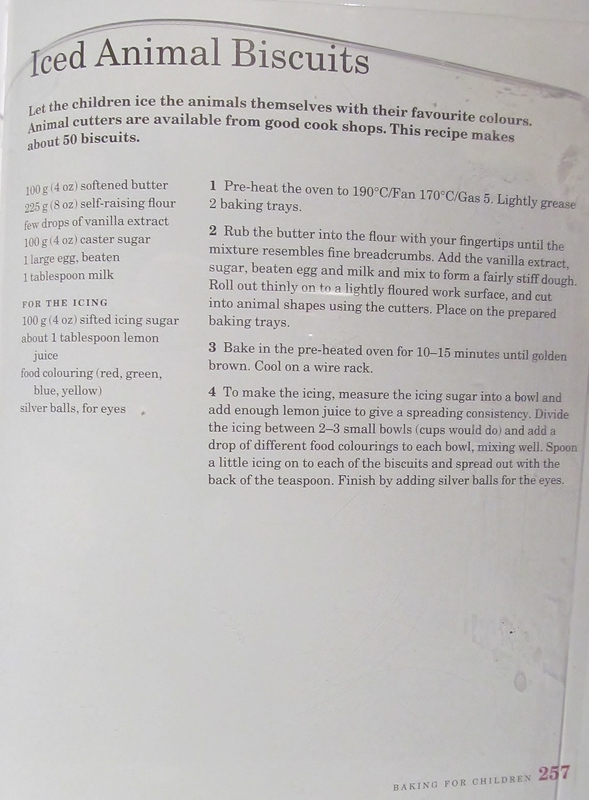 Mary’s Baking Bible has a children’s recipe section which I have done quite a few of already. I chose her iced animal biscuits this time around, they sounded like fun for a big kid like me. I mixed the dough together as per Mary’s instructions and looked in my box of cutters to see what I had in the way of animal cutters. 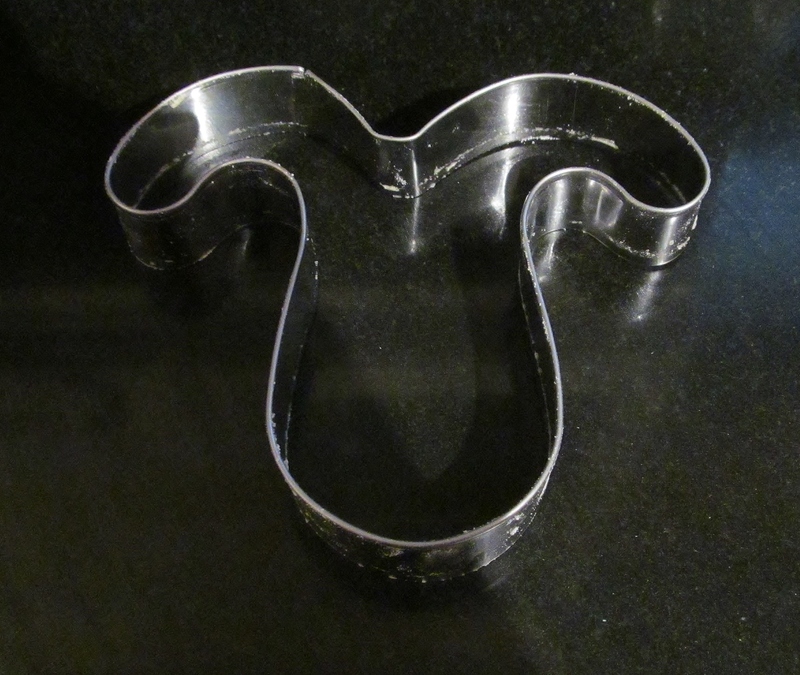 What did I find- a present from last Christmas from my mum – a Gromit cutter, what better for a dog lover than making some dog inspired iced animal biscuits! 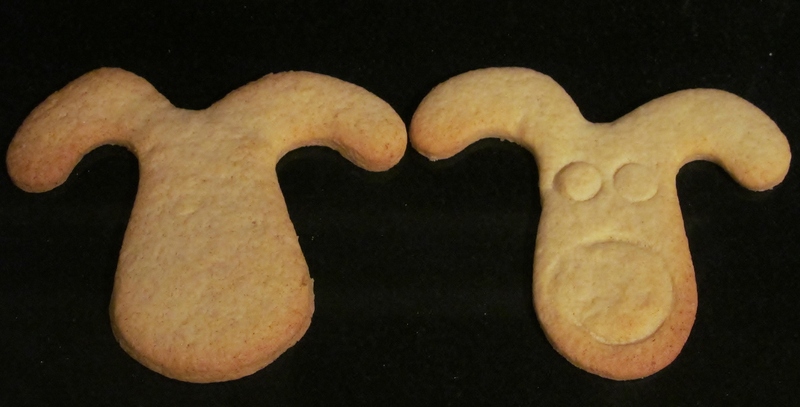 I rolled out the dough and cut out as many Gromit heads as I could. I wondered what they would look like iced and decided to use some circle cutters on half the biscuits to mark out Gromit’s nose and eyes as an experiment. Into the oven the biscuits went in batches. They didn’t take long to bake or cool. I mixed up some various colours of icing and used an artist’s brush to paint the icing onto the biscuits. I still don’t know which ones I preferred. I’m a Celebrity is now on and has been extremely entertaining from the first episode. I will reserve judgement until the next blog on who I think will or should be King or Queen of the Jungle! On a final note, the Fiftieth Celebration of Doctor Who is on this Saturday, I have reserved my sofa seat with the obligatory cushion to hide behind and won’t be answering the phone until I watched every last minute! This entry was posted in Uncategorized and tagged Baking Bible, Bara Brith, Biscuit, Christmas, Doctor Who, Dried fruit, I'm A Celebrity, Kim's Cake Challenge, Mary Berry, Mary Berry's Bara Brith, Mary Berry's Iced Animal Biscuits, Tin by kimsideas. Bookmark the permalink. 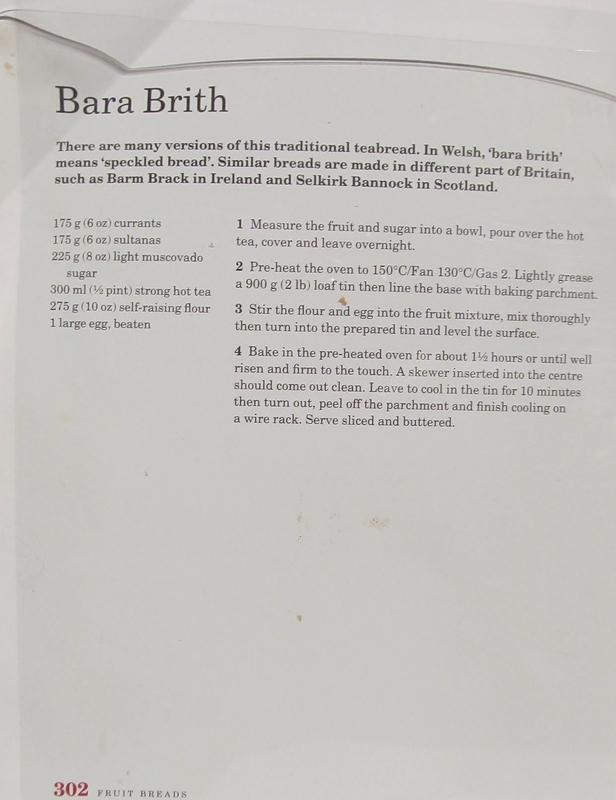 Bara Brith fantastic and loved the “Doggy biscuits” but can we please have Elephants next time?